Don't miss your chance to see the King of Country! King of Country, George Strait. Country music legend George Strait will be performing in Las Vegas for two nights during the Wrangler National Finals Rodeo! Strait will be taking the stage at the T-Mobile Arena at 8 pm on Dec. 7-8th, accompanied by Lyle Lovett and Robert Earl Keen, and tickets are still on sale, but they’re going quickly. 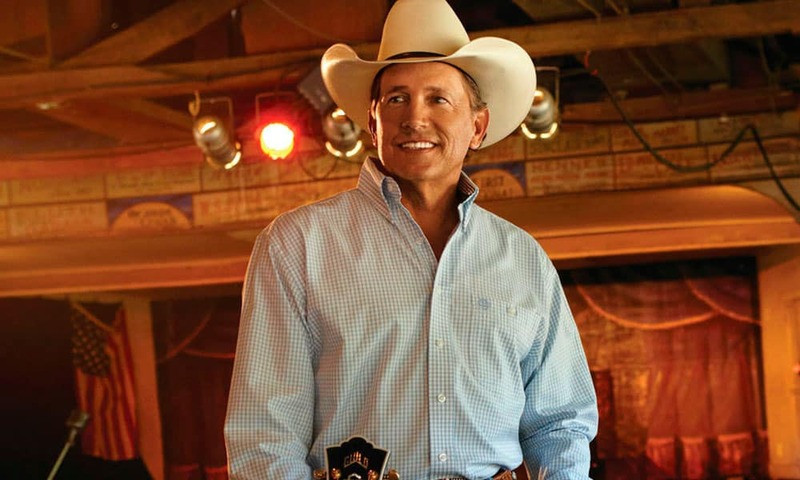 Purchase your George Strait tickets here before it’s too late! Looking for more exciting events to attend in Las Vegas? You don’t want to miss out on these major happenings at the South Point!